Guaranteed to be the workhorse of your wardrobe. 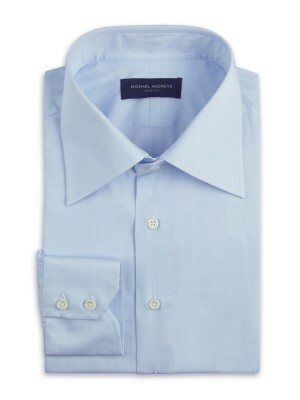 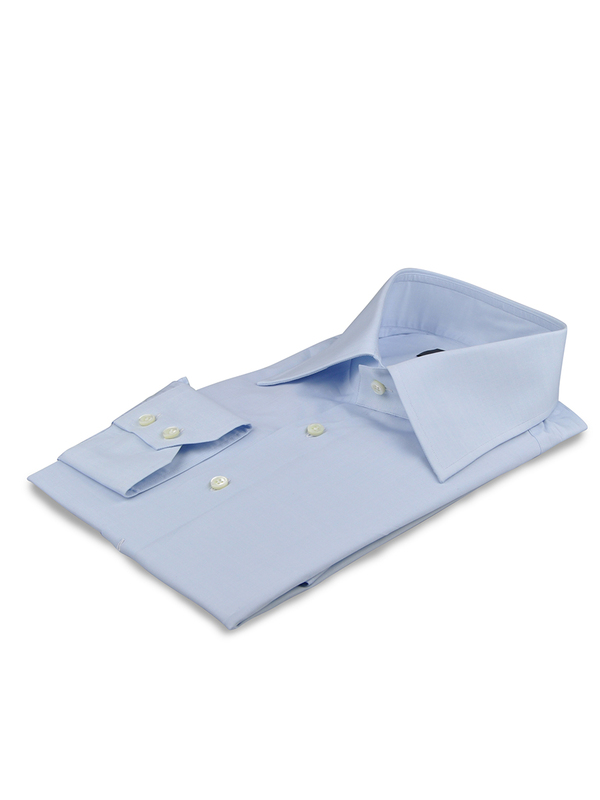 This light blue poplin shirt, woven from luxurious 80/1 warp & 140/1 weft cotton from Canclini, features our larger Italian spread collar and 2-button notch cuffs. 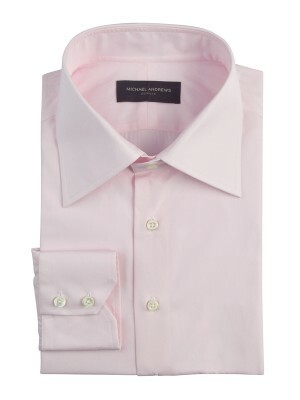 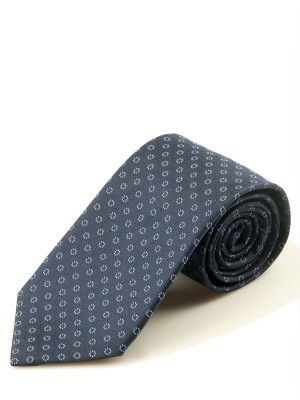 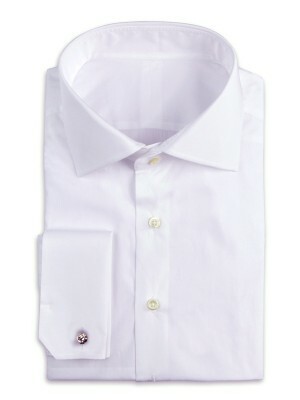 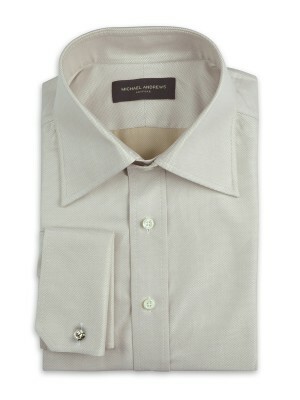 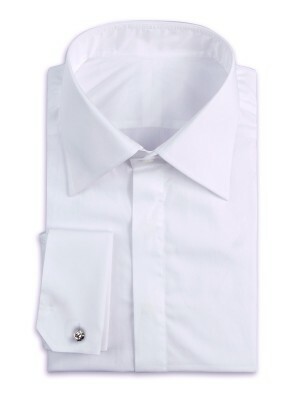 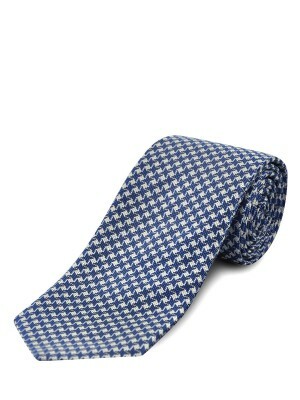 Whether worn for work or any other time, this is a quintessential part of a man's closet.